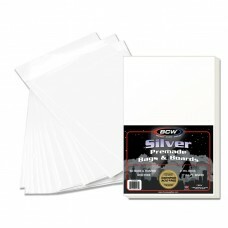 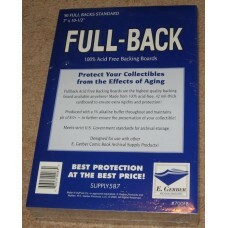 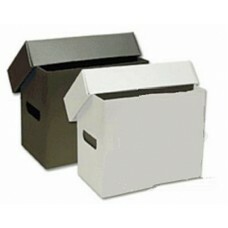 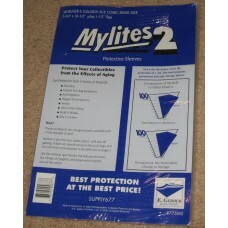 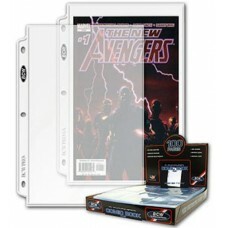 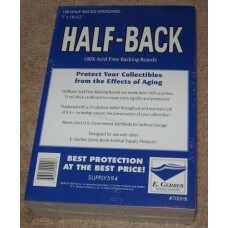 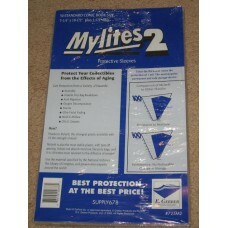 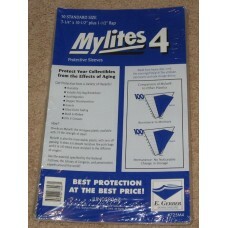 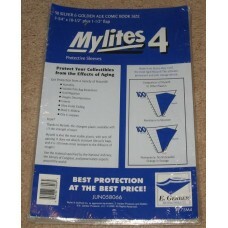 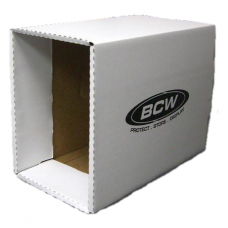 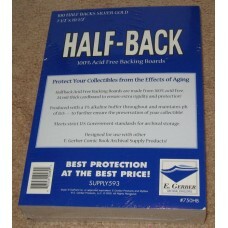 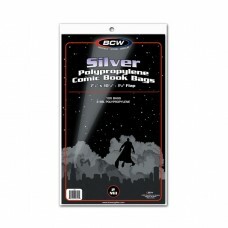 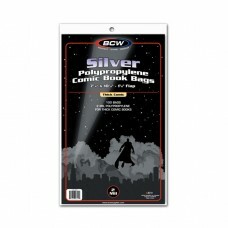 Silver Age Comic Book Supplies - Acid Free Bags, Boards, Mylars, etc. 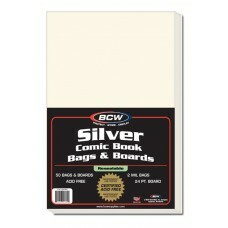 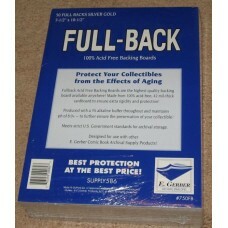 Silver Age Comic Book Supplies for Comics from the mid 1950's to early 1970's. 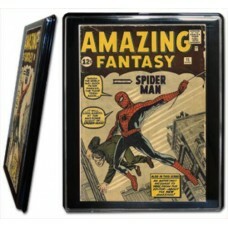 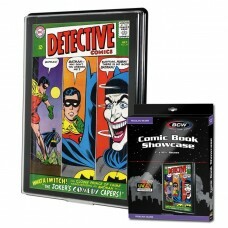 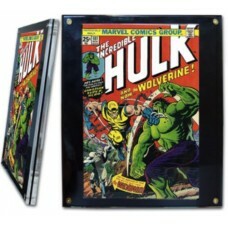 Standard silver age comic books are 7" wide x 10-1/2" tall. 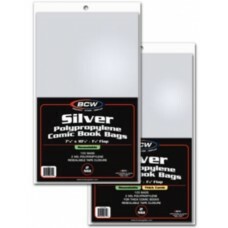 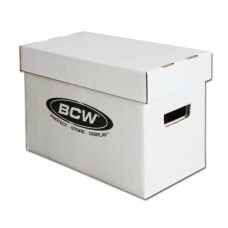 We offer Silver Age poly bags, mylars, backer boards, showcases, screwdowns, album pages, and just about anything else a comic book collector would need to store and display Silver Age Comics. 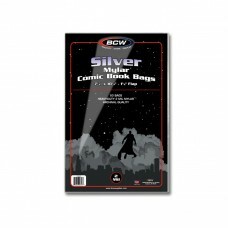 Worth noting: A few comic books that came out during the silver era, such as Gold Key and Dell comics, are wider than standard silver age comic book size and require golden age bags & boards. 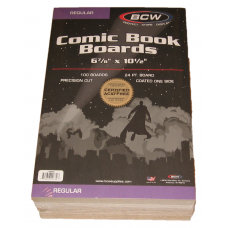 It's always a good idea to measure your books before ordering supplies if you're not sure what you need.